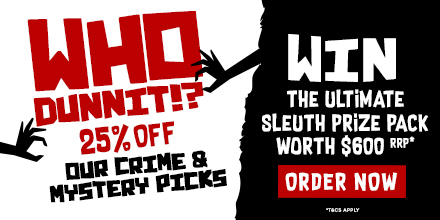 Win a Crime Book Pack worth $600! Agatha ChristieAnastasia HadjidemetriBOOKEDBOOKED with AnastasiaCompetitioncrimeGreen is the New BlackJames PhelpsJeffery DeaverMichael ConnellyMurder On The Orient ExpressmysteryprizeSarah McDulingThe Late ShowThe Steel KissthrillerWho Dunnit!? 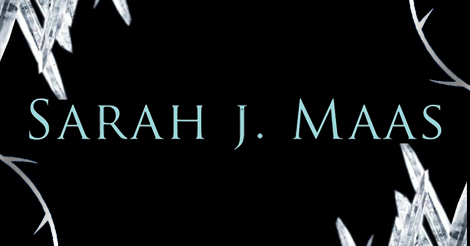 5 things you didn’t know about Sarah J. Maas. GUEST BLOG: Fiona Palmer, author of The Saddler Boys talks about what books she’s loving.